The Microbiology unit established in the hospital in 1985, carries out the entire range of serological tests and culturing of the bacteriological samples received from patients. Managed by qualified medical professionals and with the help of the latest fully automated systems such as VIDAS and VITEK-2, the department handles a database of over 3500 microorganism and triple dilution MIC of each antibiotic to carry out all routine laboratory investigations and transmit the results to the concerned departments in a timely manner. 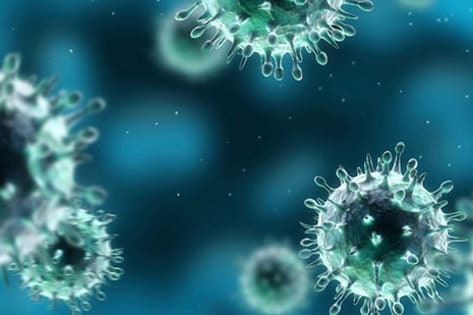 The microbiology lab is also closely associated with the Infection Control program of the hospital and has taken up several activities like post fogging surveillance, food and water surveillance, hospital personnel surveillance, environmental surveillance and reporting of communicable infectious diseases. The Microbiology lab, working on a 24 x 7 basis handles over 1000 samples in bacteriology and 2000 samples in serology on a monthly basis providing prompt inoculation and processing of samples in serology.